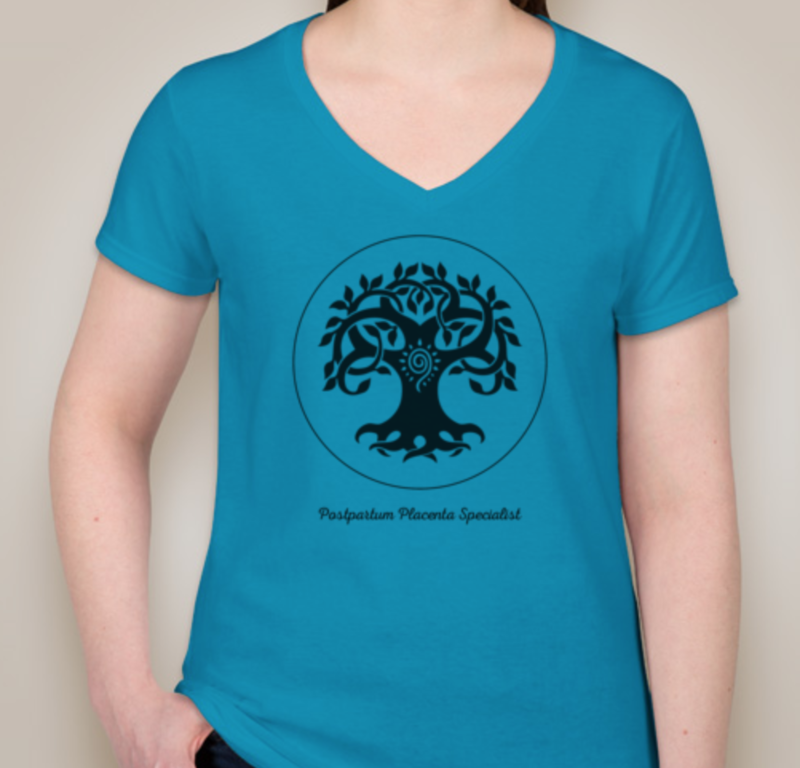 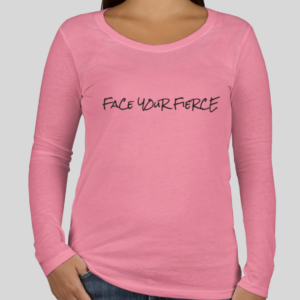 This slimming lightweight ladies v-neck t-shirt offers comfort and professionalism all in one. 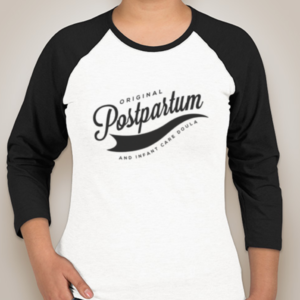 Designed to show the beauty of the life giving placenta without the yuck factor! 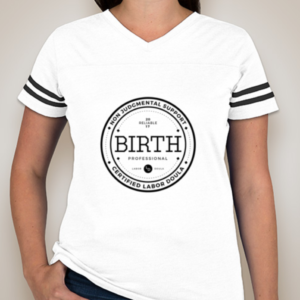 This conversation starting t-shirt will help you educate the masses and grow your business.